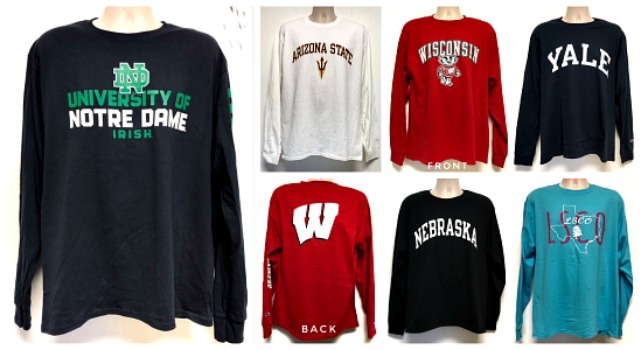 College printed long sleeve tees, 'Champion' brand, assorted teams. 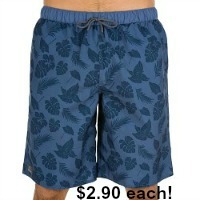 Sizes small only. 100% cotton. Officially licensed collegiate. All have hang tags.